CLOSEOUTS. 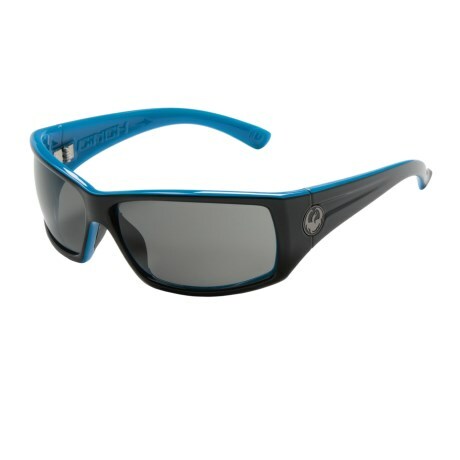 Designed to be slip free and sturdy for serious athletes, Dragon Allianceand39s Double Dos sunglasses feature sturdy cam hinges and rubber lined nose pads and temple tips. The glare free polarized lenses prevent reflection off snow, water and roadways from obstructing your view. 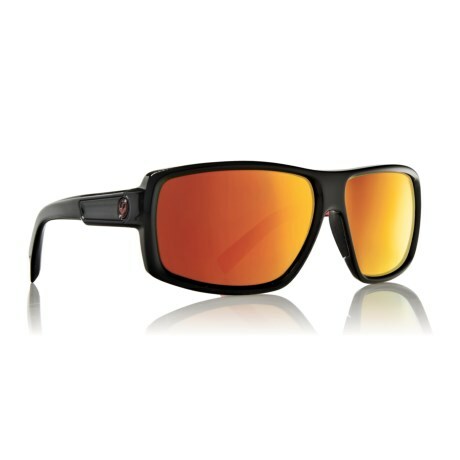 Available Colors: JET REDRED ION. Your browser isn't supported for displaying eBay items. 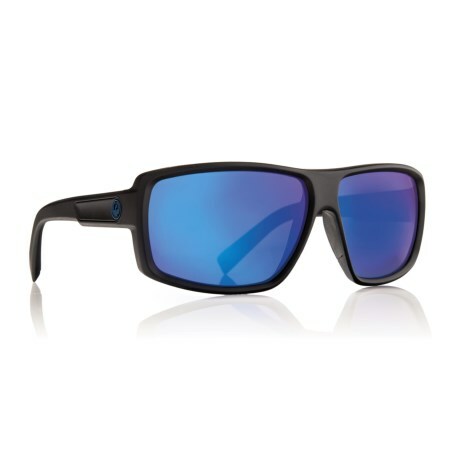 Go to eBay to search for Dragon Alliance Double Dos Sunglasses Polarized.